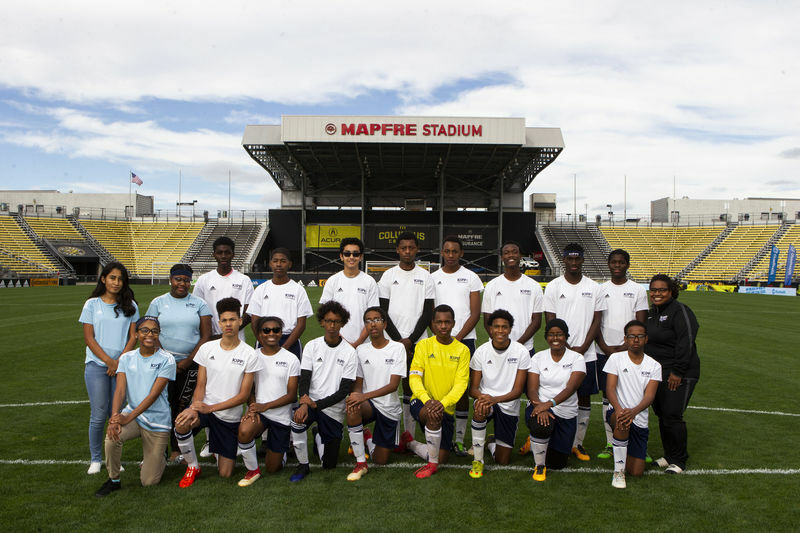 Editor’s Note: We received permission to share a special thank you on the blog from Tasha Ryals, coach of KIPP Columbus Soccer. 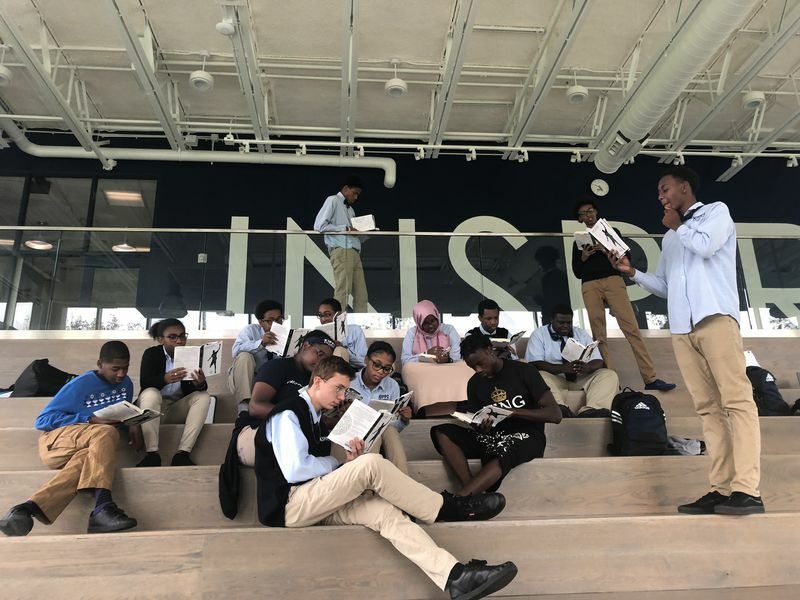 Thank all of you who helped KIPP Columbus and Hilltonia Middle School achieve their goals as some of our 2018 #CommunityAssist partnerships. Also be sure to get your items to the Holiday Donation Drive by December 6. More details are at the bottom of this post. Thank you so very much for donating to my project! 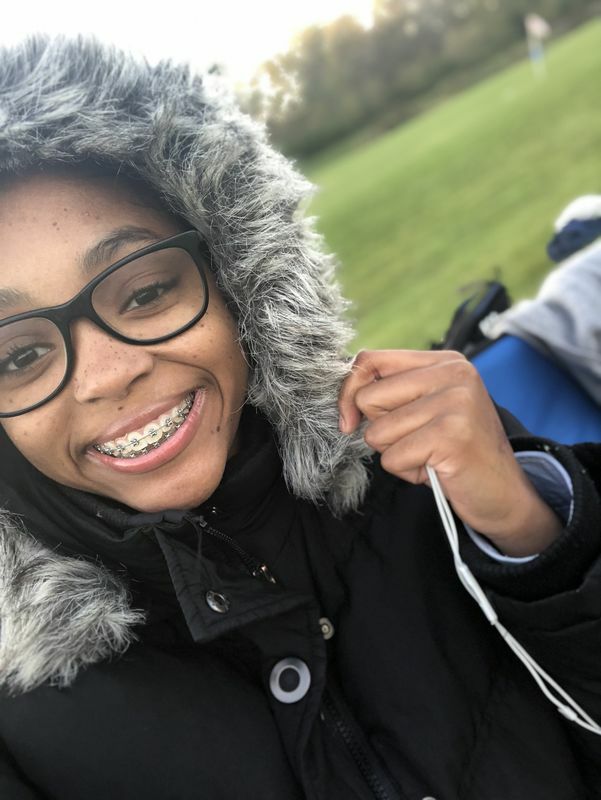 Our soccer season was so much better because of the impact your kindness had on our athletes. Captains, voted into leadership by the team, received official arm bands this year! 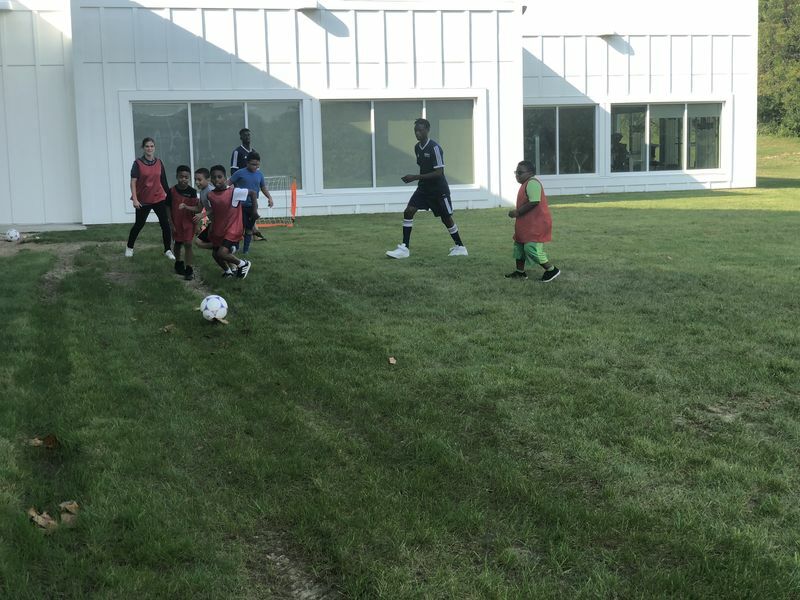 This not only emphasized the importance of the role, but provided a visual goal for some of our younger soccer players. Our managers were able to keep track of player stats, prepare refreshing water for teammates, and organize for home and away games. This was a complete game changer (literally)! We also were able to spend time reading together during every practice! Our student athletes experienced what it means to be on a team in a new way, and that was all because of you! 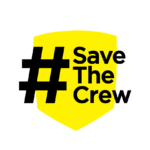 Thank you so much, and special shout out to all of the #savethecrew support! Huge THANK YOU from our soccer team to you! 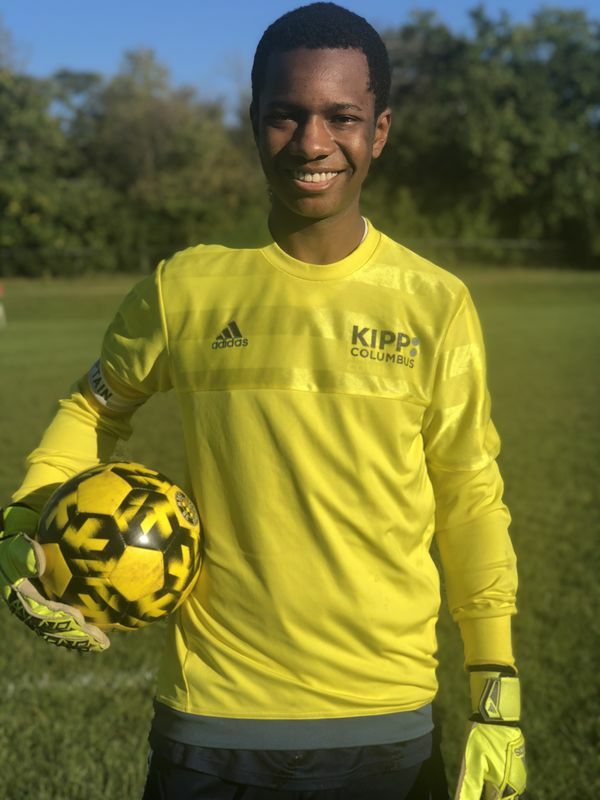 We appreciate everything you have done for our 2018-2019 KIPP Columbus High soccer team. Community Assist Continues in the Offseason. Don’t forget to bring your donations for clients of the Gladden Community House by December 6, 2018. Drop off your donations at Endeavor Brewing Co, The Flag Lady’s Flag Store, Premier at Sawmill Athletic Club, Kickmaster Footgolf, or Pursuit. Suggested items include the following: Chapstick, hair brushes, nail files, tissue packs, tea bags, mini calendars, pens, pencils, notepads, holiday mugs, new gloves, and new scarves.